This month we made our own furry friends! 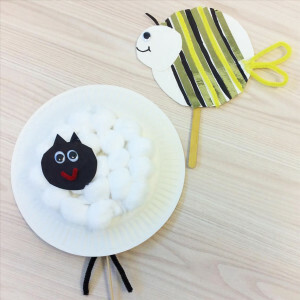 A lamb and a bee were our creations, but there are endless creatures to be made! This makes a great sensory activity as well as building fine motor skills.